Our lamb due date was March 17th. Well, that was the first possible date that lambs could arrive. Lambing then usually lasts for a least two to three weeks. So, now I am eagerly checking the barn several times a day. This week there is a full moon that also coincides with the spring equinox. I know they will be here any day now! My favorite picture from 2018 lambing season. We have had a nice, quiet winter. As a family we took a few trips and made it to a dairy sheep conference. We romped around the farm during the “big snow events” in February! 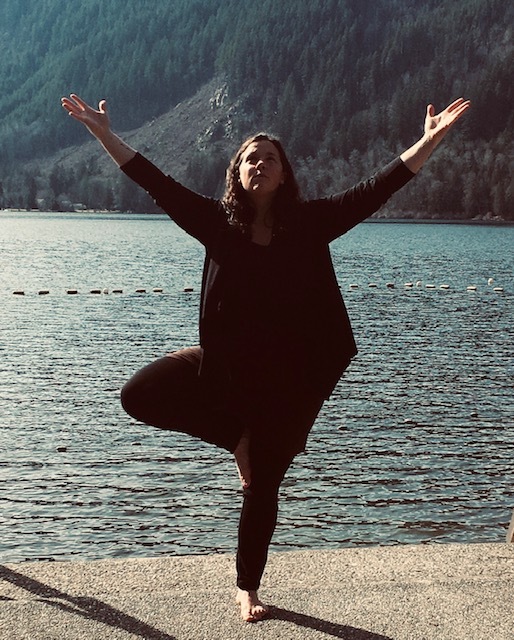 Since last October I have had some windows of writing time and I did a lot of yoga. I will be 40 in two months (something that is both exciting and terrifying) and I am accepting the fact that my body is not as versatile as it used to be. My energy is not endless. I have to take care of myself. Daily. After all the lambs are born, we will start the routine of milking and making cheese. Our first farmer’s market is next month! I am ready for spring and all it brings, but I will miss the coziness of winter. This unusually cold winter has slowed a lot of our garden plants. No nettles or even witch hazel blossoms yet, but the quince is on. But I know change is coming. I feel it coming. I feel the warm air (its supposed to be 69 degrees F on Tuesday!). The gentle, waxing moon has been lighting my path to the barn at night and early morning for my lamb checks. 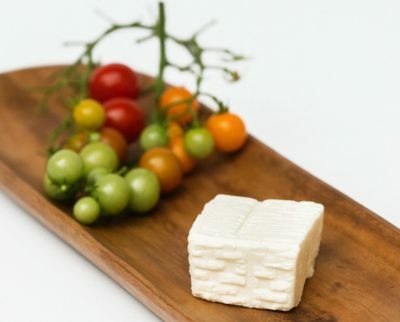 Our Fleecemaker, sheep’s milk feta-style cheese. 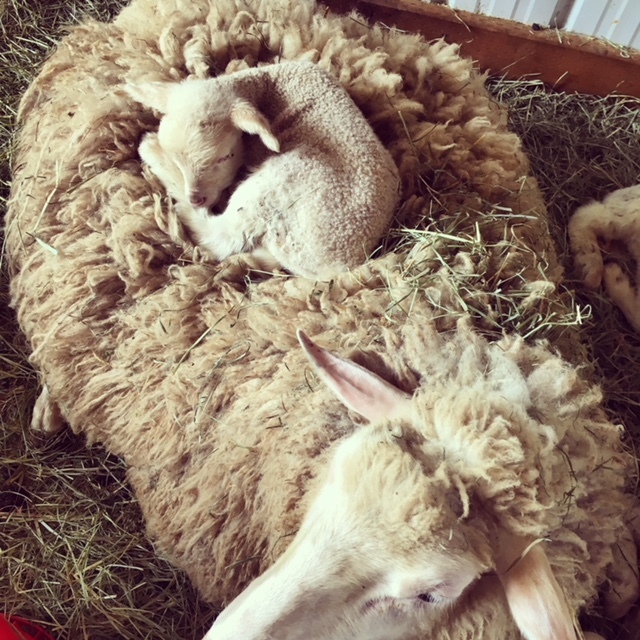 Stay tuned to our Instagram and Facebook pages for lambing, cheese, and farmer’s market updates.